CSR - Corporate Social Responsibility is a concept present for many years in the daily work of WObit. WObit's activity from the very beginning is much more than just commercial ventures. Education of young people, was a very important aspect of all activities and this is consistently continued today. We believe that young engineers are the capital for the future development of our country, which is why we give them the opportunity to acquire knowledge and experience during apprenticeships and internships. WObit supports Polish education by equipping research laboratories, conducting lectures at universities and organizing workshops. 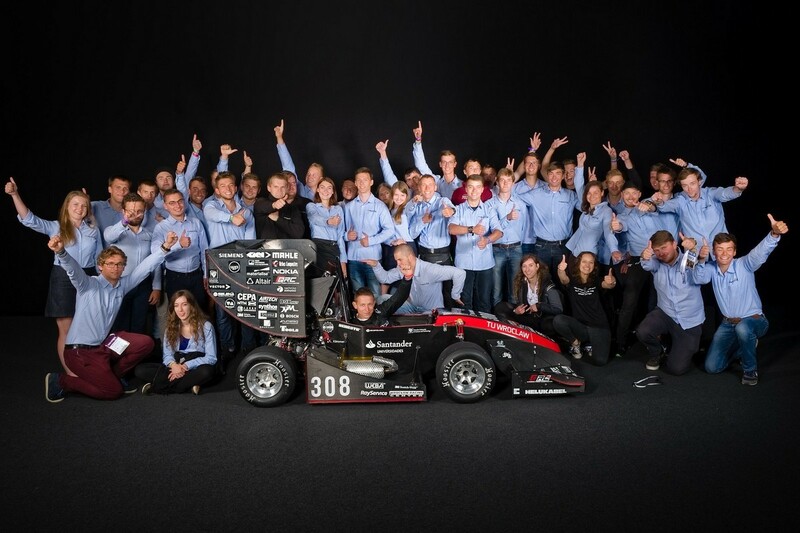 We also sponsor teams of young constructors who create innovative solutions, including Martian rovers and diesel and electric cars that are successful in the whole world. 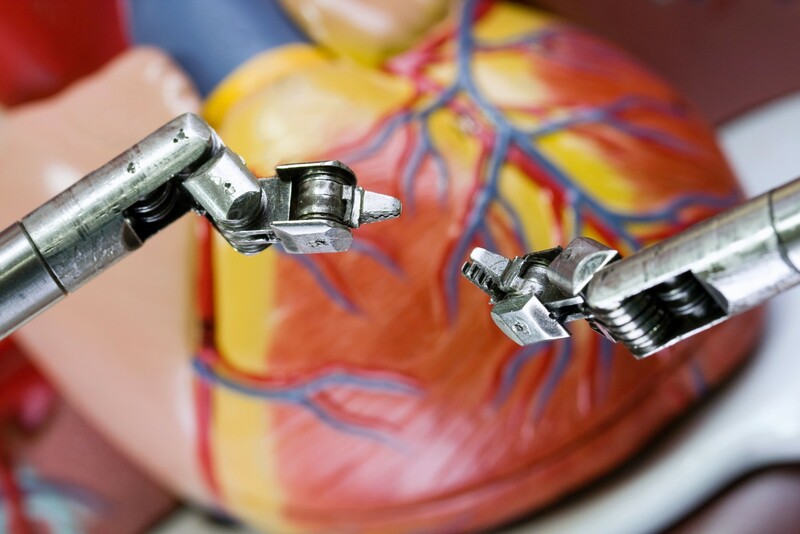 WObit creates innovative products such as industrial robots, but also strives to actively support the development of native technologies designed to save human life. That is why we undertook permanent cooperation with the Foundation for the Development of Cardiac Surgery Zbigniew Religa, who develops and implements modern techniques and technologies in the field of heart treatment. 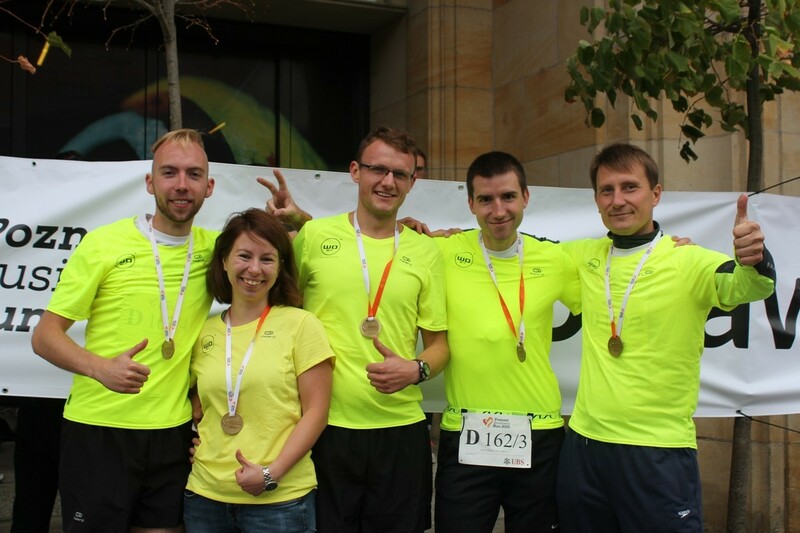 A healthy and active lifestyle is extremely important for employees of WObit, we also try to help those who need support. 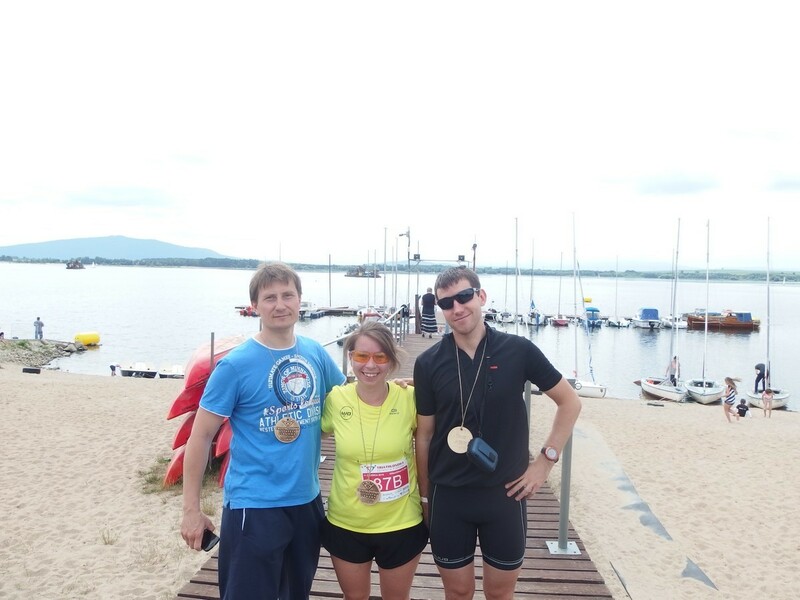 That is why, with a good grace, we join sports charity campaigns such as Poland Business Run and Triathlon Relay Race. 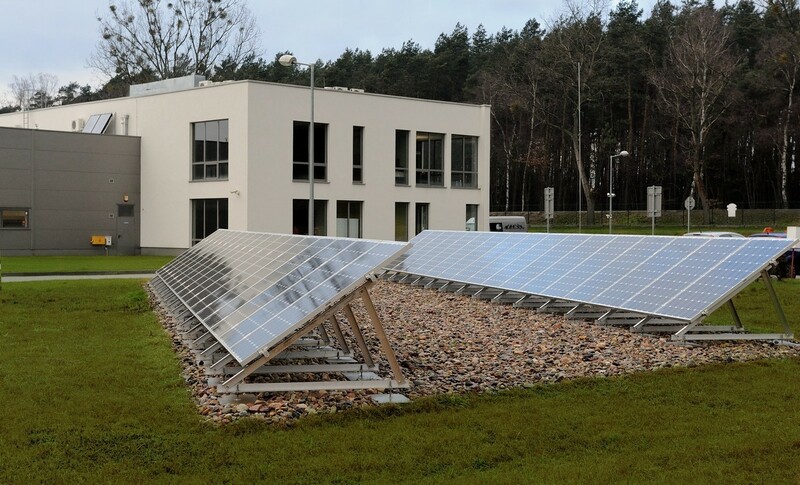 Our company has its headquarters amidst beautiful fields and forests in Greater Poland. Appreciating this exceptional environment, we are taking action as much as possible to limit the negative impact on the natural environment. Part of the energy we use is derived from renewable sources - solar panels, and the generated waste is recycled to the greatest possible extent.